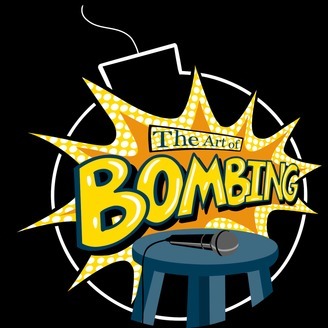 In "The Art of Bombing" podcast, comedian Dan Bublitz Jr sits down with comedians and performers of all levels from across the country to discuss what can be learned from ugly shows on the road. 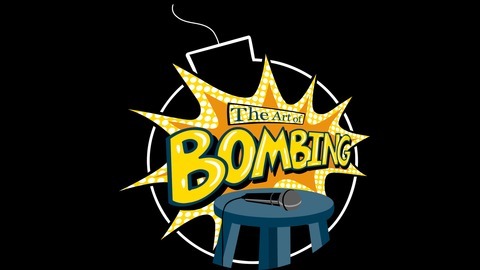 Learning lessons not only to become better comedians, but better people, the "Art Of Bombing" takes an in depth look at bombing on stages around the world to turn failure into success. Episode 90: Have you ever performed for a prison? Or spent time in prison? This week my guest William Conway has done both. We talk about LA comedy compared to comedy in the Midwest, starting over, being too big for our own britches, and burning bridges. Be sure to subscribe, rate, & review!